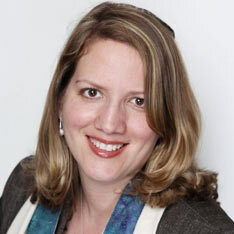 Cantor Lonee Frailich is proud to serve as the Cantor at Temple Akiba – a Reform Synagogue in Culver City, CA. She is a second generation Cantor, proudly following in the footsteps of her father – Cantor Jay Frailich, Cantor Emeritus of University Synagogue. She is married to Michael Gantman and has two beautiful daughters, Indee Rose and Meleena Jo.